Changing up your dog’s food abruptly may cause stomachaches and health problems for your dog. Pack dog food in individual ziploc bags for each meal, and label them accordingly. 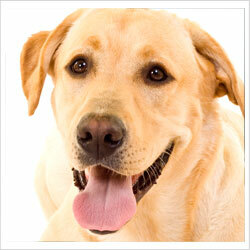 Be sure your pet is up to date on all vaccinations for boarding, grooming, or daycare. This ensures a safe environment for other pups and your own. Prepare documents to bring in, fax, or emailed to Southern Paws. We require 3 shots- rabies, bordetella, and distemper. All pets must also be current on flea/tick medicine. Bring their favorite toy! We have plenty here, but if your dog absolutely loves a certain toy, feel free to pack it. All dogs/cats must wear their collar for boarding, grooming, or daycare.